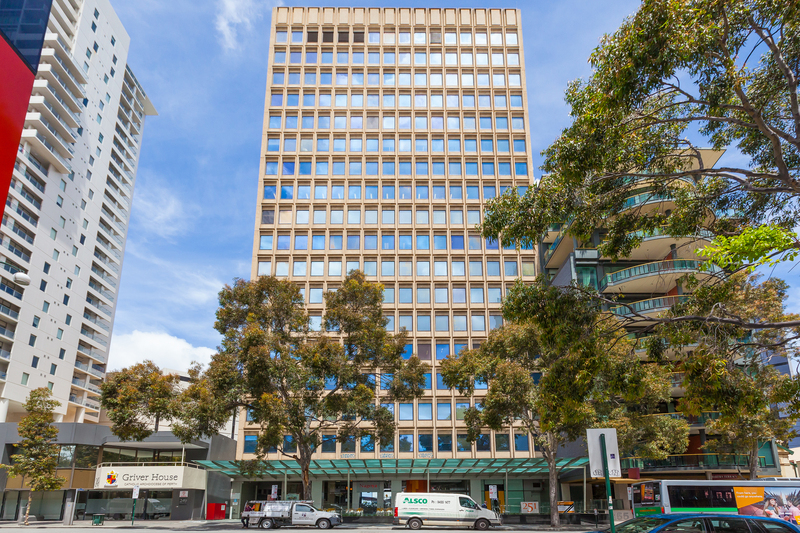 Fully fitted CBD strata office suites offered for sale. 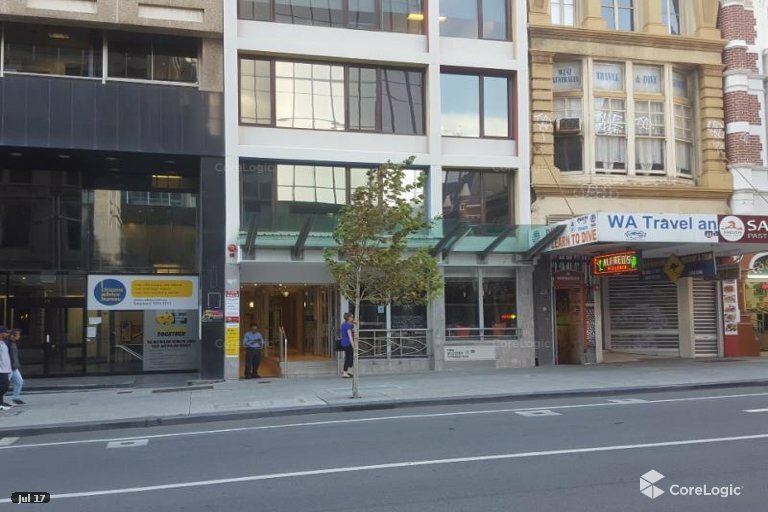 MMJ Real Estate is pleased to offer for sale two separate adjoining strata office lots in a quality, refurbished Perth CBD office building. Comprising Lot 60 (81sqm) and Lot 61 (94sqm) the two Lots are being offered for sale as one combined parcel of 175sqm. 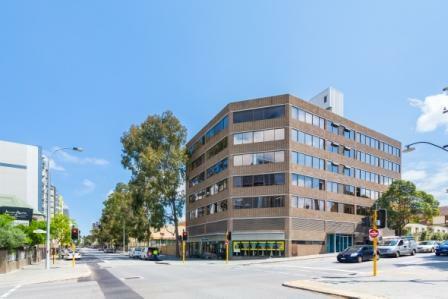 - Partitioned with reception, offices, board room and open plan areas. - North facing natural light. 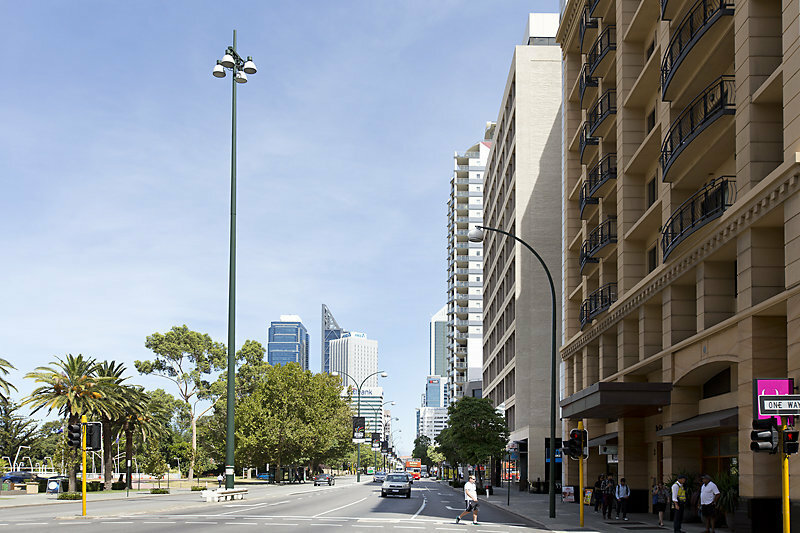 - 2 separate convenient entries to the tenancy.